For the 2019 MLS SuperDraft in Chicago, Ill. on January 11, a SIMA alumnus and an OCDA product were selected to further their soccer career professionally. 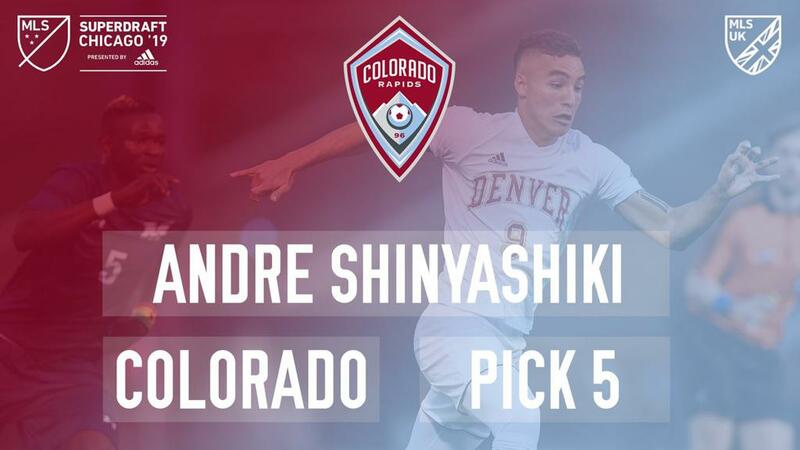 Santiago Patino and Andre Shinyashiki ’15 were both drafted in the first round at picks three and five respectively. Santiago Patino, a forward from Florida International University, was drafted by Orlando City in the first round, pick three. 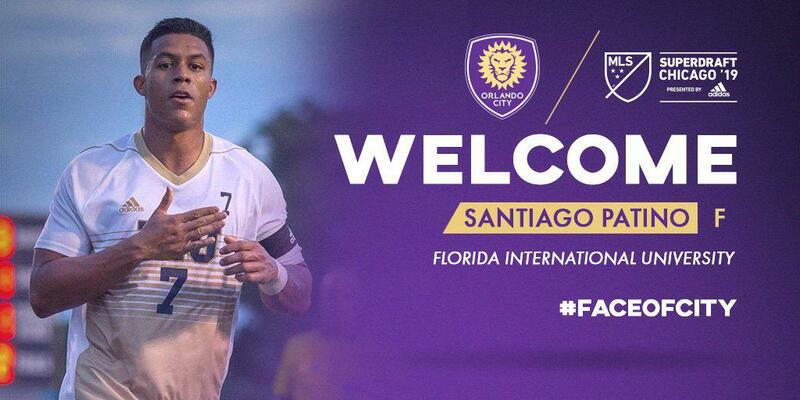 A native of Orlando, Fla. Patino is a product of Orlando City as he played for the Orlando City Soccer (OCSC) Development Academy on the U-18 team his senior year of high school. He also played for the PDL Aguilas team at Montverde Academy before his transition to colligate soccer. Patino was selected by his hometown team but fell just short of the MLS Homegrown Player rules that require athletes to participate in the academy for a year. In an interview with Orlando City during the MLS Combine earlier in the week, Patino mentioned his desire to stick to his roots. 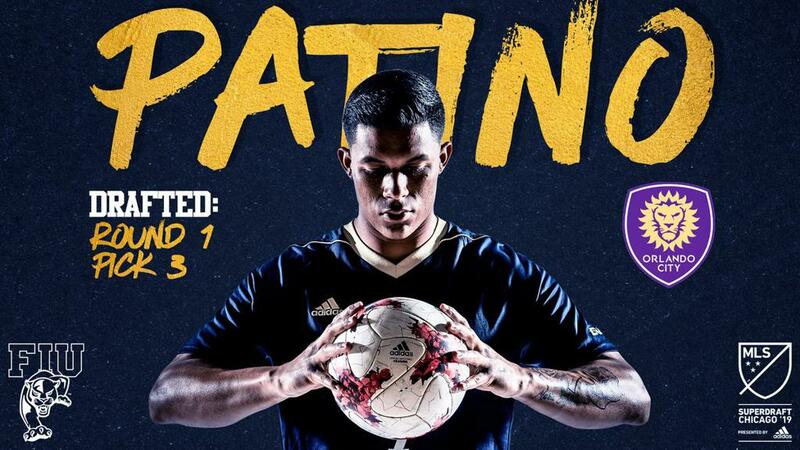 Patino has many accolades to his name including a Conference USA Golden Boot, Conference USA Player of the year, and like Shinyashiki, was in the running for the Mac Hermann Trophy in 2017. 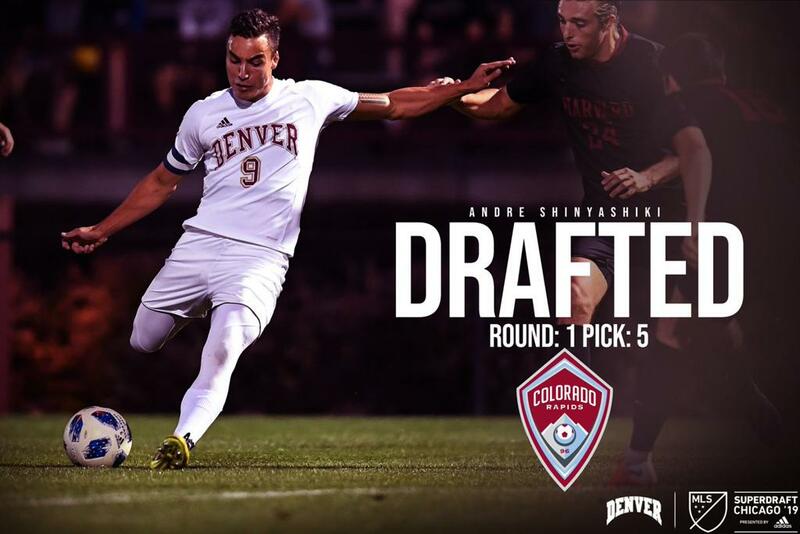 Shinyashiki ’15 is a direct product of the SIMA program and was drafted by the Colorado Rapids in the first round, pick five. From the University of Denver, this Brazilian forward has many accolades to his name as well. While being a finalist for the Mac Hermann Trophy this past year, he was also a Senior CLASS Award winner, a First Team Academic All-America selection, and a United Coaches First Team All-America selection. Shinyashiki had caught the eyes of many MLS programs at the 2019 MLS Combine this past week and was able to secure a professional deal for his post-colligate career. ©2019 Sima Aguilas / SportsEngine. All Rights Reserved.